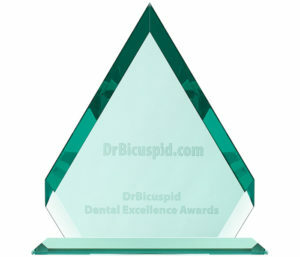 OSSIX Volumax was Winner of the Dental Excellence Award Best New Restorative Material in 2017, selected by DrBicuspid.com’s readers and expert panel. OSSIX Volumax is powered by clinically proven GLYMATRIX is a proprietary collagen cross-linking technology, similar to the naturally occurring glycation process in the human body. The technology uses sugars to cross-link collagen molecules producing a bioprogrammable collagen matrix, which can be tailored to deliver products of varying physical properties and customized longevity. GLYMATRIX powers the OSSIX family of regenerative solutions. 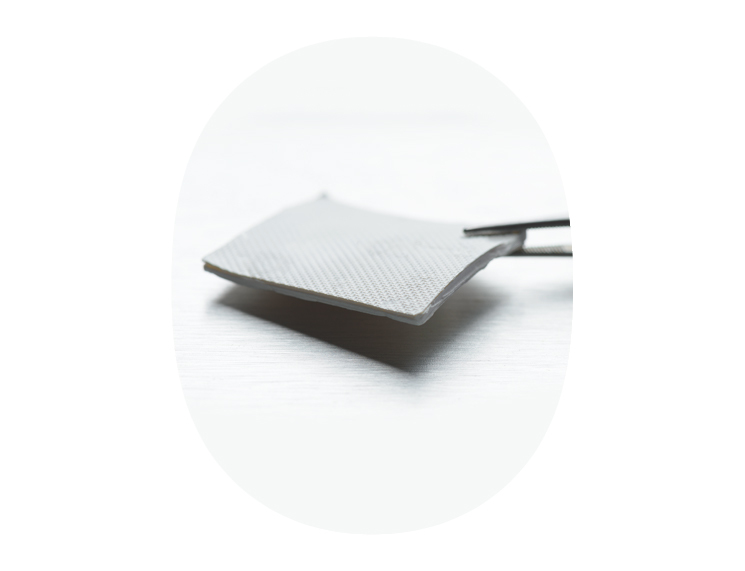 You may encounter buccal dehiscence defects in either 1st or 2nd stage implant procedures. OSSIX Volumax is suitable for all stages. 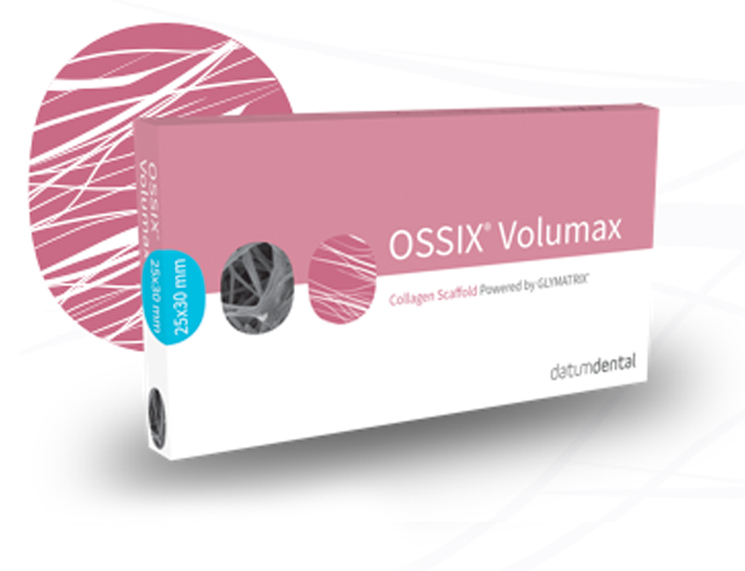 In cases where extra volume is required, OSSIX Volumax can be folded or placed as a double layer; no bone graft needed. OSSIX Volumax is available in 4 sizes: OSSIX Volumax 10×12.5 mm, OSSIX Volumax 15×25 mm, OSSIX Volumax 25×30 mm, OSSIX Volumax 10×40 mm. See How to Buy. 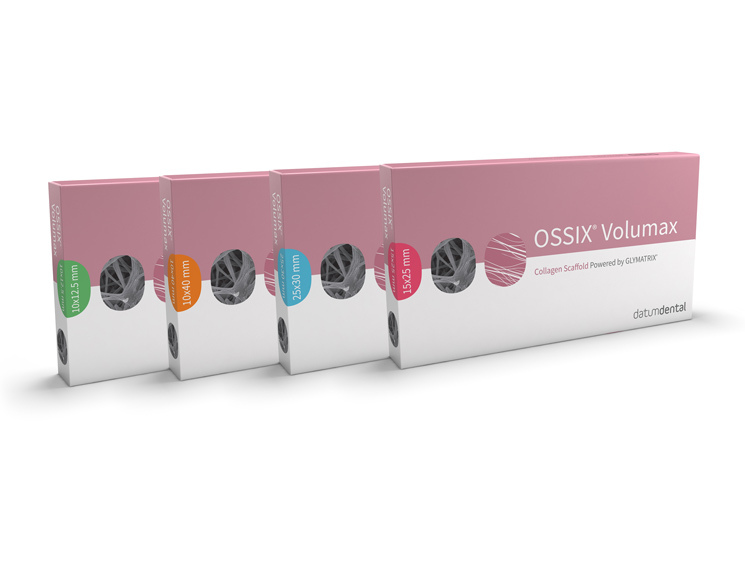 Click below if you’d like to try OSSIX Volumax volumizing, ossifying collagen scaffold in your practice – or order more.